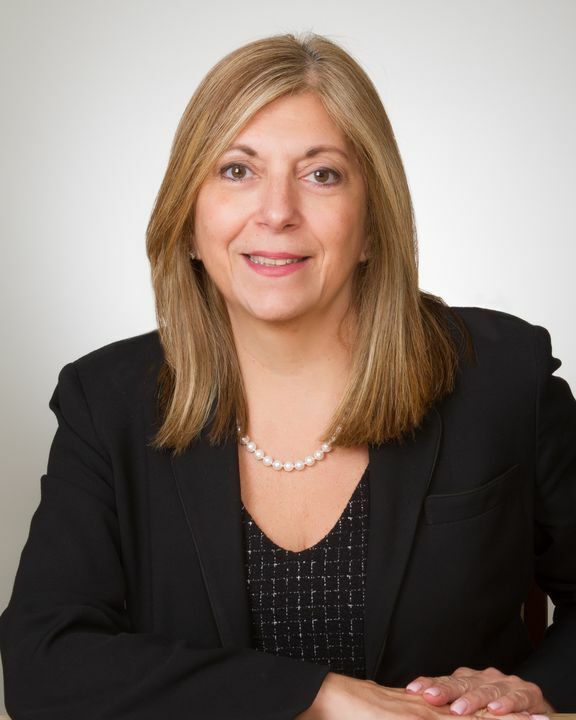 Marie Giordano-Mulligan, RN, has served as vice president for nursing services and chief nursing officer at Mather Hospital since 2008. In this role, she led the community hospital to its initial Magnet® designation — the gold standard for nursing offered by the American Nurses Credentialing Center (ANCC) — in 2013. She also received an exemplar for transformational leadership from the ANCC. Dr. Mulligan’s other accomplishments include serving as the senior administrator for the multidisciplinary patient experience team; spearheading the redevelopment of nursing infrastructure; leading the 2013 launch of the Neurosurgery program for complex spine surgeries and expanding the program to include complex brain surgeries in 2015; directing the first robotic surgery implementation in gynecology and neurology and later expanding it to bariatric and thoracic surgery; and currently leads Comprehensive Care for Joint Replacement (CJR) multidisciplinary team. Previously, Dr. Mulligan served as associate vice president for nursing and assistant vice president for surgical services, as well as assistant director of surgical services, neuro-general surgical coordinator and staff RN at NYU Winthrop Hospital. Dr. Mulligan is an adjunct faculty member at Adelphi University, Stony Brook University and St. Joseph’s College. She is a member of the American Organization of Executive Nurses, New York Organization of Executive Nurses, American Nurses Association, and Association of Perioperative Registered Nurses. She also was treasurer, president-elect and president for the Greater New York Nassau Suffolk of Nurse Executives and Leaders. Dr. Mulligan received an associate degree in nursing from Kingsborough Community College, as well as a Bachelor of Science in Nursing, Master of Science in Nursing and a PhD in Nursing from Adelphi University.